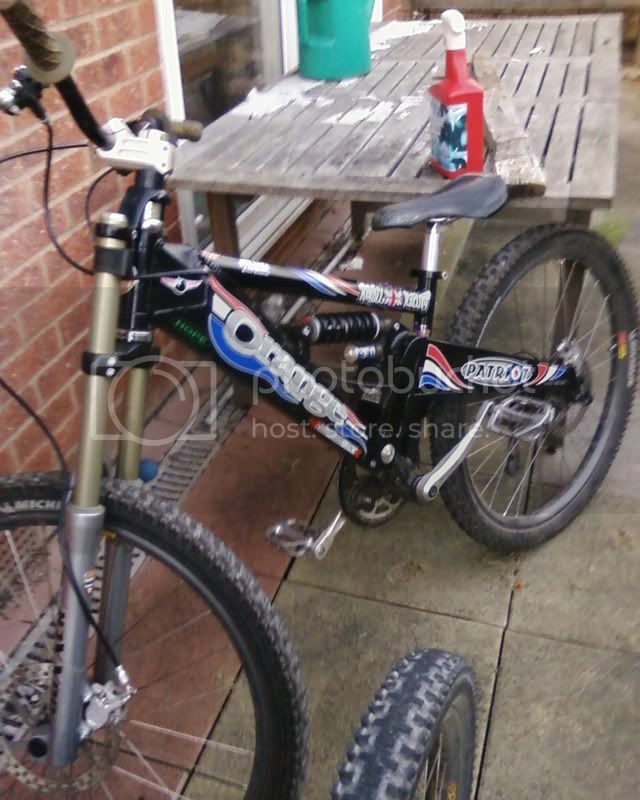 used to ride a fair bit of "street" stuff and hit the odd trail also got this ..
Yeah, all my bikes cost around that. Unfortunately mine's about to be broken up, I need to join the adult world (booo) and get driving soon as, not that it was getting any use before I made that decision anyways. I bought my bike Wednesday night made payment and now the guy I bought it from has gone dark. Not answering calls texts or emails. He was supposed to get it picked up Thursday but i am getting no response. Really annoyed bought it on a bike forum I use got no way of getting my money back if it doesn't arrive. Well known high post member or? Too many spacers screws up the frame geo, can you not saw it down a bit more? Spacers won't affect the frame geometry (as they are above the headtube, it's only the axle-to-crown height that affects head angle), but riding position will be changed to be more upright and lead to higher center of gravity. I don't know why people still use bank transfer now PayPal withdrawals are almost instant, much safer and less change of typing in wrong numbers etc. Hope it comes good in the end though. Guy wouldn't use PayPal and I know a fair few people that don't. PayPal is good except for the fact they can just take money from your account it makes people uneasy. But riding position being different would mean your not positioned to correctly "fit" with the frame geo? I've seen some crazy spaced out forks where the hands are raised enough to effect the handling, or some who put the spacers on top of the stem LOL! I've always used it for parts for my bike never had a issue. And I always get address phone number etc first. There are always some dodgy bikes on there but you can usually tell which ones if your careful. And most importantly I always try and check the ads for stolen bikes similar to the thing I'm buying. Had a bike nicked once was really depressing and a mate had his taken a few months back from outside his work. Forum owners should be able to help the police track him down for you?